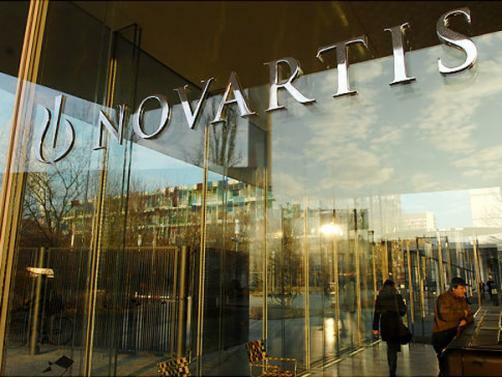 Novartis’ Kisqali (ribociclib) has been rejected for use on the NHS by NICE for the treatment of advanced breast cancer, the organisation has announced. Specifically, the drug was turned down in combination with fulvestrant in hormone receptor-positive, human epidermal growth factor receptor 2 (HER2)-negative, locally advanced or metastatic breast cancer in patients who have had previous endocrine therapy. Despite clinical data demonstrating that the drug combo improved progression-free survival compared to fulvestrant alone in treatment naïve patients and in patients following endocrine treatment, data on overall survival benefit were not sufficiently mature, meaning cost-effectiveness estimates were calculated much higher than the range NICE considers an acceptable use of NHS resources. As a result, NICE judged that the combo does not have “plausible potential to be cost-effective at the offered price” and could not recommend its use on the NHS, though noted that additional data may address the uncertainties in the provided data. Patients in the this indication can access Verzenio (abemaciclib) with fulvestrant via the Cancer Drugs Fund, and Kisqali is recommended by NICE in combination with an aromatase inhibitor for previously untreated hormone receptor-positive, HER2-negative, locally advanced or metastatic breast cancer. Public consultation is open on the decision until 9 May 2019.